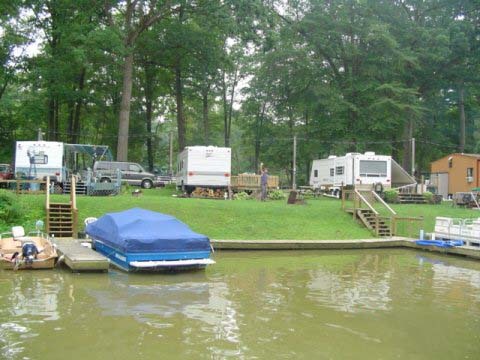 Lake Milton RV Resort & Marina is a campground located on the river at beautiful Lake Milton. 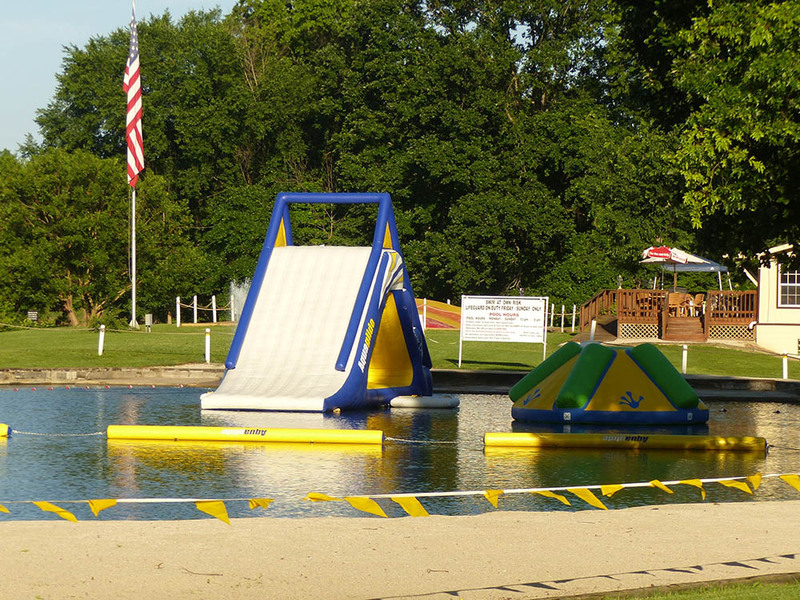 They are a seasonal campground, open May to September. 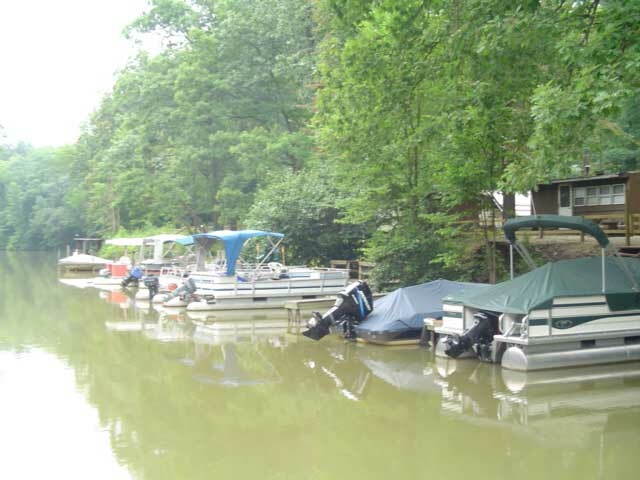 There are over fifty lots with a view of the water. All lots have 30 AMP electric service.